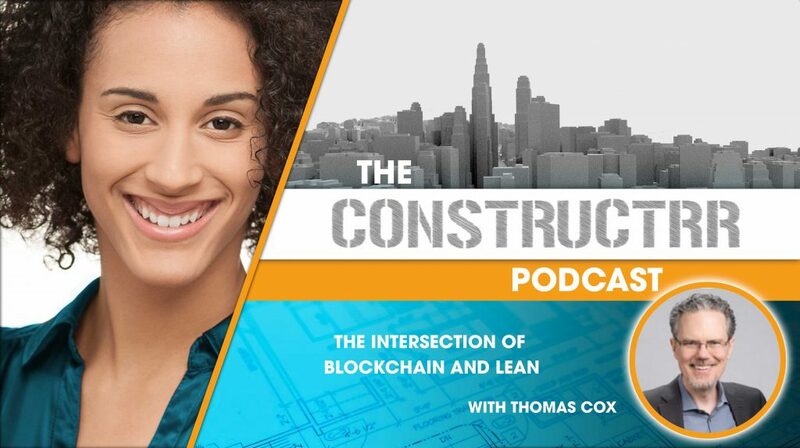 Thomas Cox is a lean leadership coach and practitioner who found himself really interested in blockchain. He has focused his efforts on the governance aspect of blockchain because of the influence it has on relationships, resources, and collaboration. He was a former governor candidate, and he has a unique view on leadership lean and blockchain. He brings experience in these three areas and he sees the intersection these components working together so that an organizational culture can be created and sustained.